K.C. 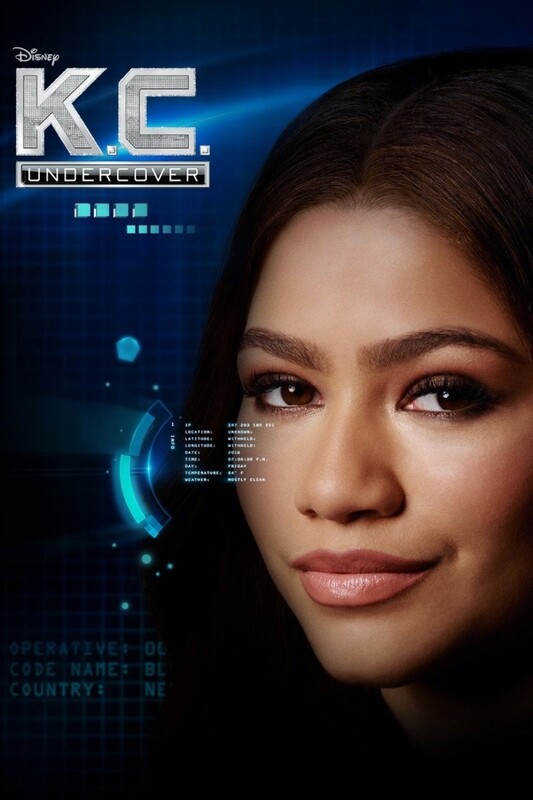 Undercover is an American comedy television series originally aired on Disney Channel from January 2015 to February 2018. The font used for the title of the TV series is very similar to Sackers Square Gothic, which is an all-caps geometric font designed by Monotype Design Studio. You can follow the links above to buy the identified font, and to preview or create simple text-based logos or images using K.C. Undercover Font, you can use the text generator below. The following tool will let you create images from your custom text using K.C. Undercover Font, after generating an image, you can right-click on it to download or click on the "EMBED" button to get links to embed images on the web.